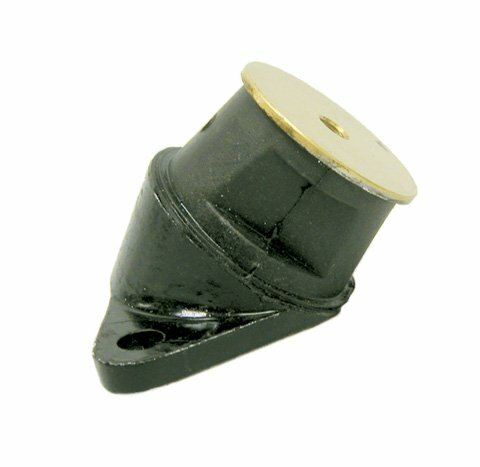 POLARIS MOTOR MOUNT, Manufacturer: WSM, Manufacturer Part Number: 011-119-AD, Condition: New, Stock Photo - Actual parts may vary. by at Notakem Bara. MPN: 011-119-AD. Hurry! Limited time offer. Offer valid only while supplies last. 1997-1997 YAMAHA MOUNTAIN MAX 800 YAMAHA WINDSHIELD SMOKE, Manufacturer: KORONIS, Manufacturer Part Number: 450-619-AD, Stock Photo - Actual parts may vary. 1998-1998 ARCTIC CAT PANTHER 550 ARCTIC CAT WINDSHIELD SMOKE, Manufacturer: KORONIS, Manufacturer Part Number: 450-167-AD, Stock Photo - Actual parts may vary.